Hello STEEMIT, How you guys are doing? I hope you all are having an amazing day.! So, today we are going to analyse about a very interesting sport that is Boxing, this particular sport gets a lot of love all over the world. I don't know but it's human nature they enjoy two guys knocking the hell out of each other !! But first lets know about boxing as a sport. 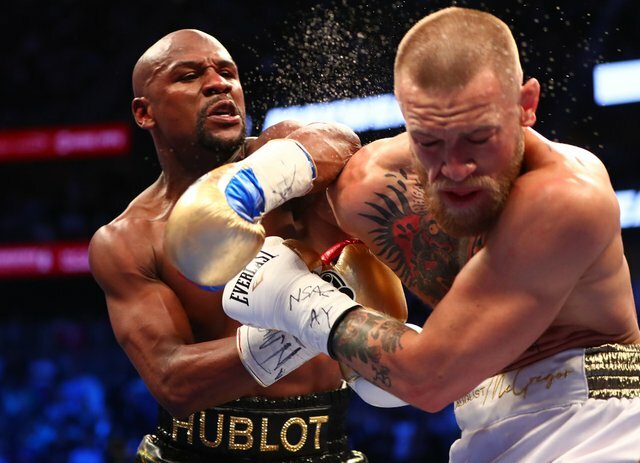 As we all know boxing is completely based on fighting through FISTS, that means the players have to punch each other therefore only hands can be used in this sports. No legs can be used to fight each other. Opponents fight each other wearing boxing gloves and punch each other in the face, and who punches better gets higher score and he wins and other one everyone knows that if a person gets knocked out then he loses. So boxing is not the only sport in the world where opponents fight each other until K.O. 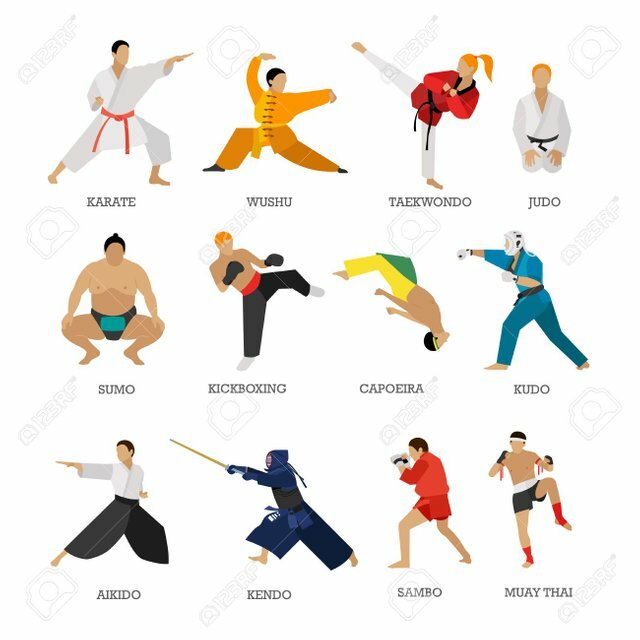 there are many other sports to such as wrestling or kick boxing where people can use there legs too. So, why boxing only uses hands and nothing else? Actually there is a natural instinct of a particular type of people who only uses there hands and they have a natural power specially in their hands. So boxing is a sports made for that people particularly, who trains for hands and show off their skills in the ring. Now, the question arises that is the boxing the most idol skill to learn for self defense? For me the answer is a No!! Why so? 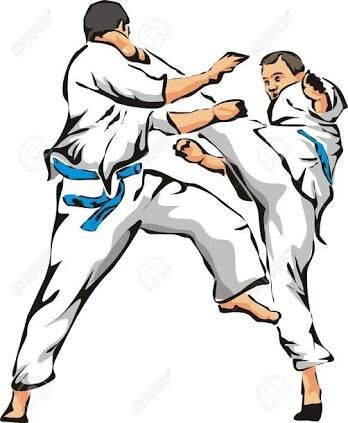 Because there are so many other options or skills that are practiced which uses both the leg as well as hands to fight the opponent. Now if you are focused on learning a self defense technique then boxing will not be the idol choice. There are many other options !! This post has been upvoted by @millibot with 100.0%! Vote for my creator @isnochys as witness! Did you know, that you can make some profit with your witness vote? How about joining the Q initiative? Limited invites here! This post has received a 16.00 % upvote from @sharkbank thanks to: @tup.crypto. You got a 5.16% upvote from @t50 courtesy of @tup.crypto! This post has received a 3.78% upvote from thanks to: @tup.crypto!!! You got a 23.81% upvote from @whalecreator courtesy of @tup.crypto! Delegate your Steem Power to earn 100% payouts. You got a 14.29% upvote from @kakibukit courtesy of @tup.crypto! In the fight of Humans vs Bots, @megabot defended you with 43.45% upvote courtesy of @tup.crypto! This post has been upvoted by @microbot with 11.1%! You just received a 8.33% upvote from @honestbot, courtesy of @tup.crypto! You got a 10.70% upvote from @automation courtesy of @tup.crypto! This is a service sponsored by @yehey. Please consider voting @yehey for Witnes. Use this short URL link https://on.king.net/witness simply click and vote, this will redirect to Steem Connect for secure connection. Interested to earn daily? Delegate Steem Power to receive 90% payout rewards. Use this link https://on.king.net/automation to delegate SP to @Automation. If you need an extra upvote, join us at https://SteemChat.com discord server. WANTED SP DELEGATION. Let your Steem Powers (SP) works for you. Delegate SP to receive daily payouts. Choose the amount of your delegation. Start small or go big, it's all up to you. @Automation - Keep Steeming for a better future. Posted using https://Steeming.com condenser website.